Industrifonden welcomes Gesynta Pharma to our portfolio, as the company announces it latest financing round of 6 MEUR. The funding round is led by Industrifonden, together with participation from a group of private life sciences investors. Gesynta strengthens its board through the addition of Bita Sehat, Investment Manager at Industrifonden, and William Gunnarsson, accomplished life science investor at BWG Invest sarl. “Gesynta has a highly qualified and experienced team and development assets of huge potential. We look forward to the pleasure of working with the company to reach the next levels,” says Jonas Brambeck, Investment Director of Industrifonden. The funds will bring Gesynta’s development programs and the company to its next pivotal milestone, to make GS-248 ready for Phase II clinical trials in 2020. In addition to concluding the Phase I clinical program and make GS-248 ready for Phase II, the funds will enable conduct of studies intended for nomination of a candidate drug from Gesynta’s late-stage discovery portfolio that was recently acquired. “We are encouraged to receive support not only from accomplished private life sciences investors, but also from the reputable venture capital investor Industrifonden. 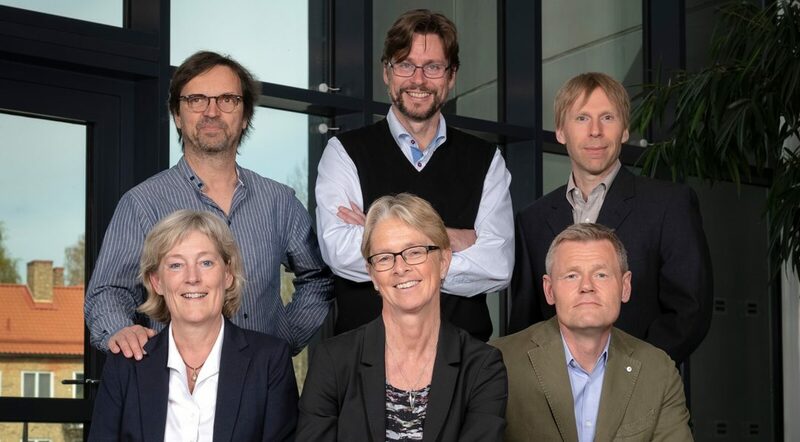 The commitment from these investors reflects a firm belief in Gesynta and its therapeutic concept, while also providing the company with funding as well as further competence and investor network.” says Patric Stenberg, CEO of Gesynta Pharma AB.